If you’re keeping up with our reading in On Being a Missionary, you know that one of the most fascinating and frustrating aspects of living in Uganda is the different way that Ugandans view practices relating to money. From bargaining in the market to accepting a payment, to budgeting, our friends and neighbors don’t subscribe to (or even know about) the American way of handling finances. This has often caused great stress for Chloe and me, but we are not the first to run into these problems. There is, however, hope in sight in the form of a tremendously helpful book on this very subject. 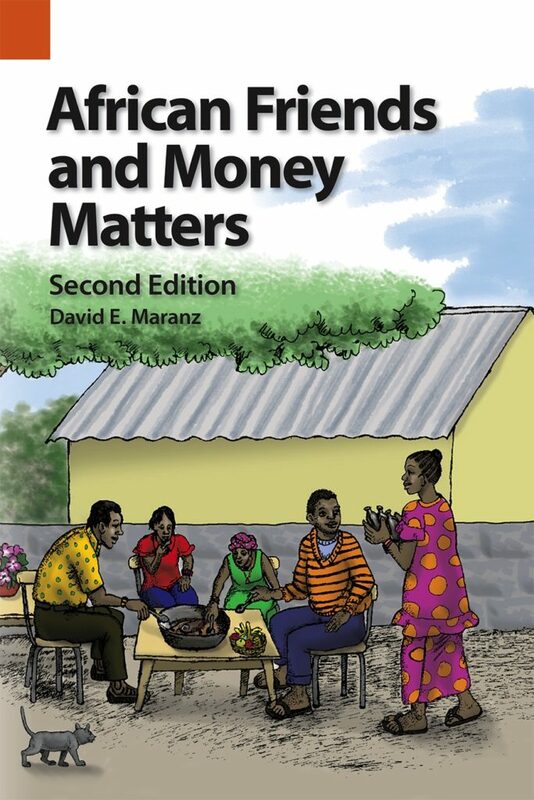 It is aptly titled African Friends and Money Matters, and is written by David Maranz. In it, he discusses a series of ninety observations relating to the way Africans view financial life. I thought it would be helpful to me, and interesting to you, our adoring public to briefly discuss these observations in a series of posts. Will we make ninety before we return to Uganda? It remains to be seen. Observation 1: The financial need that occurs first has first claim on the available resources. There is little sense, where we live, of allocating funds to a particular need—budgeting. Our neighbors generally have a single pool of money from which to draw when a need arises. It may be enough to buy food or pay school fees. Where it goes will depend on which need arises first. Maranz tells the story of Mr. Ekwa. This man shared an apartment with several other men and was tasked with collecting the various contributions to the electric bill. One month, Mr. Ekwa had a personal bill that came up prior to paying the bill. Knowing that he was owed some money by another party, he used the money for the bill to pay his expense, but the other money he was owed did not come in time to pay the electric bill. Service was cut off until the money came in, but his roommates did not consider his actions dishonest or irresponsible. Now listen, you who say, ‘Today or tomorrow we will go to this or that city, spend a year there, carry on business and make money.’ Why, you do not even know what will happen tomorrow. What is your life? You are a mist that appears for a little while and then vanishes. Instead, you ought to say, “If it is the Lord’s will, we will live and do this or that. In this regard, we do well to learn from our African friends. Not, of course, to be fatalistic, but to learn to live in reliance on the providence of God. And as we learn, we do well to teach them this reliance as well.